Bentley - This iconic one-bedroom floorplan provides ample closet space and an island for added counter space. Complete with original hardwood floors and exposed brick, Bentley showcases the charm of Midtown. Located in the up and coming Farnam Hill neighborhood, this beautifully renovated historic property is one you don’t want to miss! Audi - You'll be obsessed with our spacious Audi layout with its gourmet kitchen featuring solid surface countertops, luxurious, original hardwood floors, and a cozy bedroom area with a roomy closet tied together. Each detail is finely tuned instantly separating you from the crowd. McLaren- Opening June 2019 - You can’t beat this design! Glistening sunlight beams in through the oversized windows illuminating the hardwood floors and modern finishes. McLaren is your sophisticated sanctuary amidst the hustle and bustle of Midtown, and a perfect compliment to your urban lifestyle. Jaguar - Jaguar; the floor plan that leaves you speechless. The feeling you get from this bright and airy corner apartment will leave you in awe. From the stainless steel appliances to the original hardwood floors and exposed brick; it's sure to feed your soul. I was searching on RentFocus.com and found this listing. 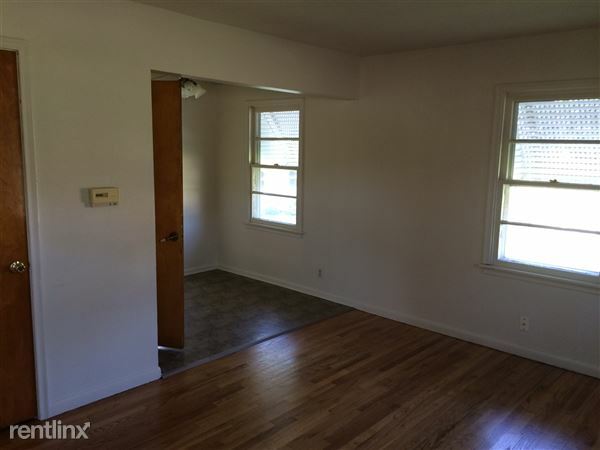 Please send me more information about 2570 Farnam St, Omaha, NE.